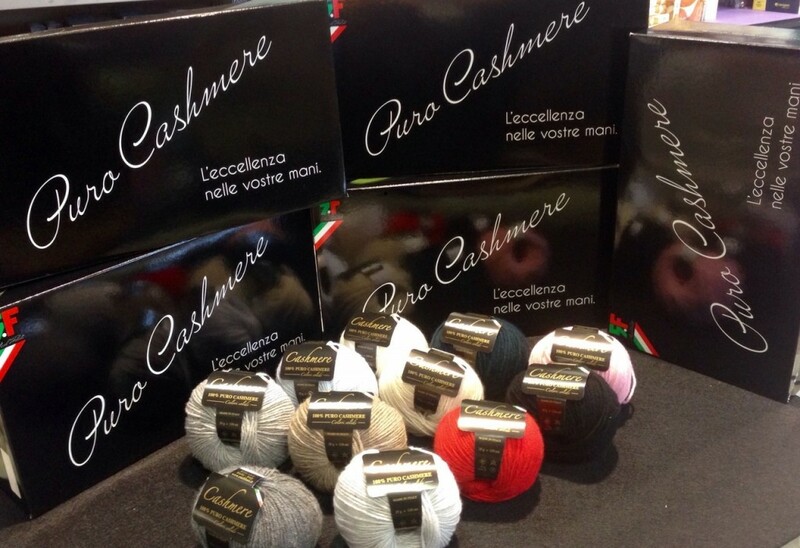 We are glad to present you our brand new yarns: Puro Cashmere, litteraly “Pure Cashmere” a top quality products, because we want to put excellence in your hands. 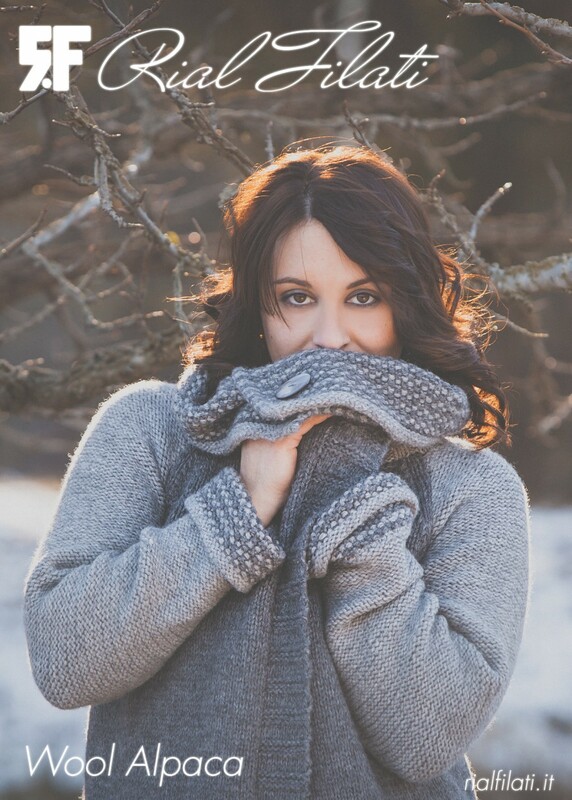 Soon pics will come with all the colours of this wonderful wool. La Tua Lana, Direttamente Alla Tua Attività, Risparmiando.